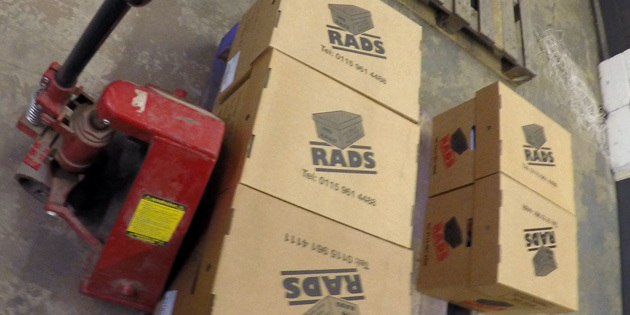 Established in 1993, RADS have been providing document management solutions to businesses within the Birmingham area, including document storage, document scanning and document shredding. We offer an easy and quick process that saves valuable space and time for businesses, taking care of all types of documents and related materials. Taking a flexible approach to the services that we offer has meant that we have generated fantastic working relationships with many businesses within the Birmingham area, meeting their requirements and going above and beyond when needed. Most businesses use paper and documents in their day to day operations, and so finding a place to store documents that are no longer being used or no longer relevant can be a very difficult task. 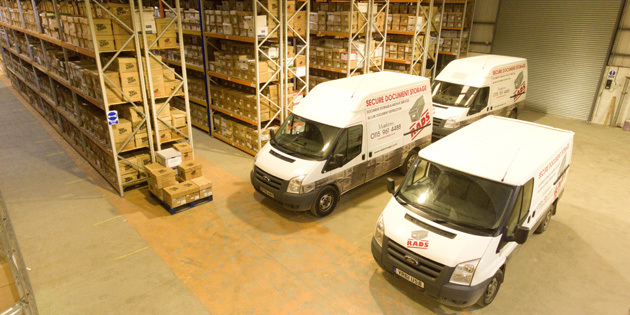 Document storage Birmingham is a very helpful service that we provide to businesses, saving space in their office and allowing their work environment to be less cluttered and more organised. For businesses in and around Birmingham, our fleet of vehicles can collect your documents for free, transferring them to our secure premises that are protected by a modern CCTV system. How does our service benefit your business? 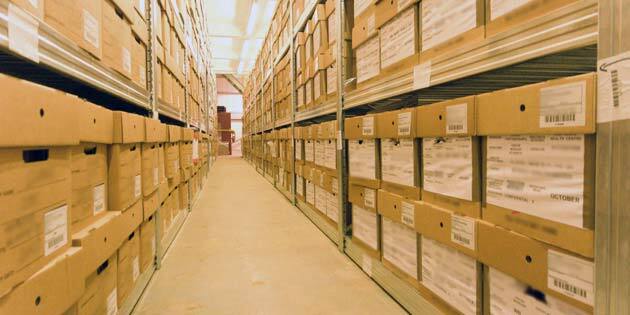 Save money with our free collection and returns of your documents. Avoid security risks and theft by remotely storing documents. Enjoy more space in your offices. Our specially designed storage boxes are both flame retardant and scientifically designed to be stored in a specific, organised manner. We use our very own unique management system that, not only allows us to easily locate the box, but also provides us with details regarding the history of the box. 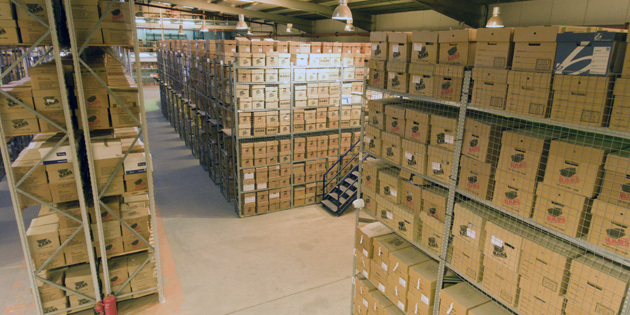 If you would like to discuss our document storage services in Birmingham further or would like to find out how we are able to benefit your company, please contact us today. By using our document scanning service, your business is able to develop into one that uses digitally available documents and data, saving both space in the office and time when working. For businesses within Birmingham and the areas that surround it, we can collect your documents free of charge as a one-off collection or even as a more regular occurrence, as many times as is necessary to ensure we have collected all of your documents. Once the scanning process is completed, we will give you access to your digitised documents and return, store or destroy your documents, which ever you prefer. 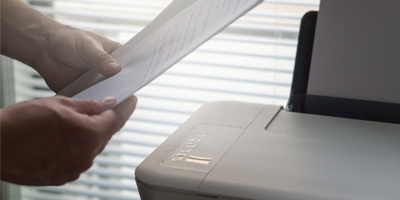 Document scanning Birmingham is a very useful service that various Birmingham businesses make use of, particularly as it provides them with quick access to their documents, without having to spend time searching for them. If you would like to discuss our document scanning services further or would like to find out how we are able to benefit your company, please contact us today. As businesses work with many different customers and change their general business operations over the years, documents can often become irrelevant and no longer needed by the business. That is why we offer a fantastic document shredding service that sees us remove your unwanted documents for free and confidentially destroy them at our secure premises. After we have received written instruction from you via a pre-approved contract, our professional team will use tested techniques to completely destroy your documents. Document Shredding Birmingham offers businesses the ability to create office space by removing documents from their office when they become unwanted, as well as fulfilling their duty to oversee the confidential destruction of sensitive customer information. We are very passionate about delivering a great service to all of our clients, helping them to improve the way in which their business is able to operate. 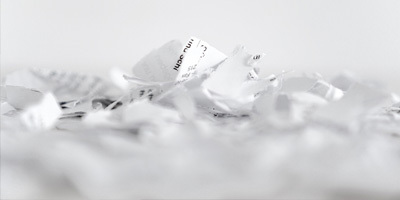 If you would like to discuss our document shredding services further or would like to find out how we are able to benefit your company, please contact us today.